2. This is 100% Original Launch Easydiag,only support LAUNCH official software ,you can register and buy software from offical website! 5. 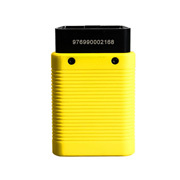 Works on 12V vehicle battery ONLY. It Will be burned if working on to other voltage power. Launch Easydiag 3.0 is an upgraded version of Easydiag 2.0. 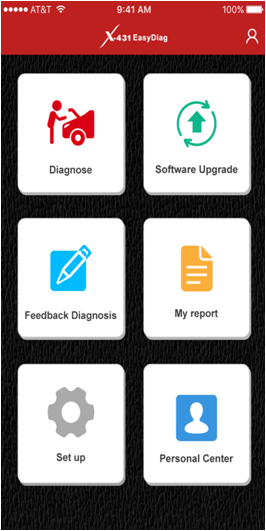 It turns your Apple or Android smart device into a powerful diagnostic scan tool, giving users full access to engine, transmission, ABS(Brakes), SRS( Seatbelts and Airbag) Systems. A highly intuitive menu guides mechanics through step-by-step procedures for viewing and clearing error codes, along with the ability to view enhanced live data. 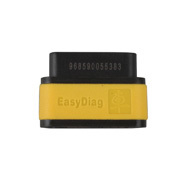 Compared with Easydiag 2.0, Easydiag 3.0 includes a bluetooth OBDII connector along with an extension cable. Users can customize easydiag 3.0 with additional software from over 30 manufacturers for Asian, European & US! 8. Single carline software priced individually per vehicle manufacturer. We only provides this device with hardware, no software included. You must purchase software directly from Launch DBSCAR website. 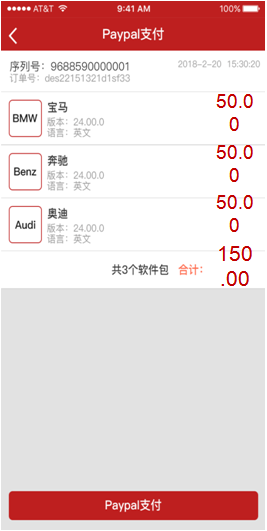 Each car brand software costs 50USD. Compared with Easydiag 2.0 Plus, Easydiag 3.0 Plus is better in the following aspects. Notice: Demo and EOBD also belong to one of the car model. if you downloaded Demo and EOBD first, then you cannot download other car brand software for free, we suggest you download the car software you need first, then download Demo and EOBD for free. How to Use Launch X431 Easydiag 3.0? 1 .Communications error with vehicle ECU? 1 Whether the dongle is properly connected. 2 Whether the vehicle ignition switch is on. 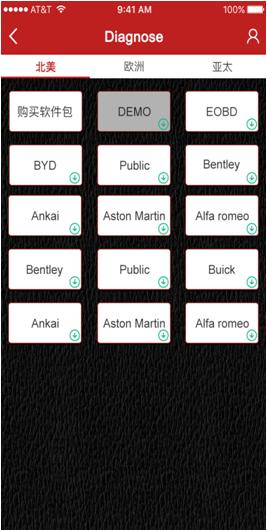 3 If all checks are normal, send vehicle year, make , model and VIN number to us using Diagnostic Feedback feature. 2.Failed to enter vehicle ECU system? 1 Whether the vehicle is equipped with the system. 2 Whether the tested system is electronic control system. 3 Whether the dongle is correctly connected. 4 Whether the vehicle ignition switch is on If all checks are normal, send vehicle year, make , model and VIN number to us using Diagnostic Feedback feature. 3.The diagnostic application is failing? 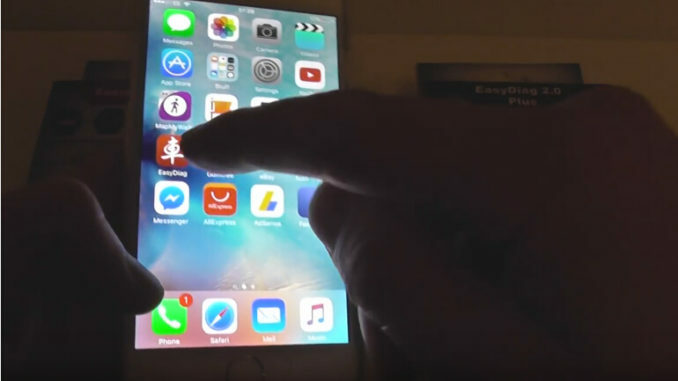 1 Press the Home key to navigate to the home screen. 3 Select the application name from the APP list. 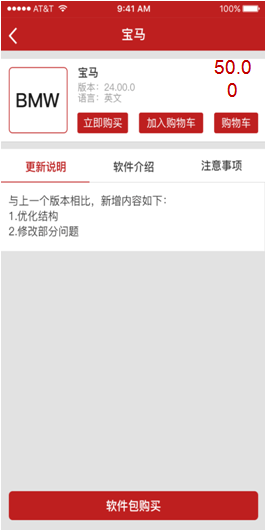 4 Select “Force Stop”,and then tap “OK” to confirm. 5 Select “Clear Date”, and then tap “OK” to confirm. 1. This device is a precision electronic instrument. Handle it with care,Avoid dropping. 2. This device only operates on the 12V passenger vehicles equipped with OBD II management system. 3. To avoid damage to this device due to frequent use, you are recommended to use the included extension cable to connect it to vehicle’s DLC. 4. Turn off the ignition switch while plugging/unplugging the device. 5. Be sure to always remove the device once testing and /or diagnosis is complete,Failure to do so may result in a drained or weakened battery.